The Oregon crew is the only one of 112 elite wildland teams with a focus on ex-military. The Lakeview Veterans Interagency Hotshot Crew, based in Klamath Falls, Oregon, received its hotshot certification after rigorous training and testing, the Bureau of Land Management announced last week. 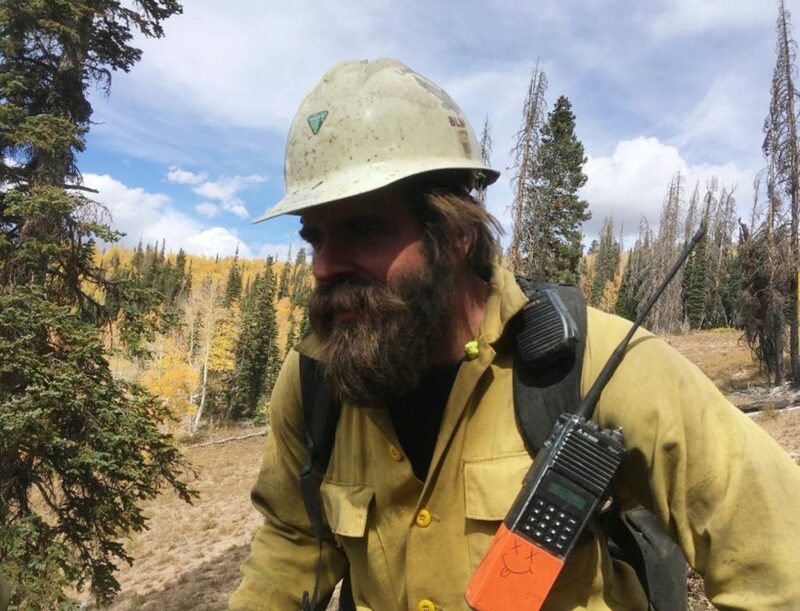 It’s now among 112 elite U.S. wildland firefighting teams and the only one targeting veterans for recruitment, the agency said. Schott, who served in Afghanistan’s Urozgan Province north of Kandahar, said, “A lot of times you think, this can’t get any worse. And yet you made it through.